If you have missing teeth it’s unlikely that you will want to smile. A dental bridge from Cosmic Smile Dental will restore your confidence and have you smiling again. Dental bridges replace your missing tooth with an authentic replacement and crown the teeth either side it to provide a solid structure for your brand new tooth and to prevent your other teeth from moving. 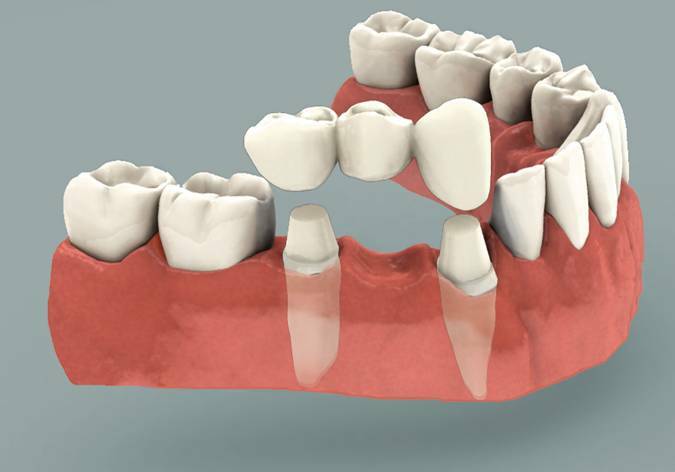 A fixed bridge is capable of replacing 1 or 2 teeth and like a Cosmic Smile Dental crown, they cover the entire surface of the tooth above the gums. Aside from the freedom of having a brand new smile, you’ll be able to chew and speak with renewed confidence and vigour. Like our crowns, bridges from Cosmic Smile Dental restore the alignment and shape of your teeth and conceal discolouration. Dr Pang works closely with his technicians to ensure you get the right shape and colour for your mouth. 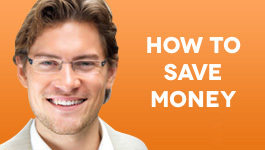 Contact Cosmic Smile Dental to discuss one of the many revolutionary dental procedures that are available to you.